Character grade wood flooring provides the manufacturing system a way to truly express the nature of the tree and wood it produces. Often referred to as “natural” grade wood flooring, this grade provides all the color variation and knot formations that develop based on the soil and climate the tree grew for many years. A character grade often tells us a lot about the trees environment. 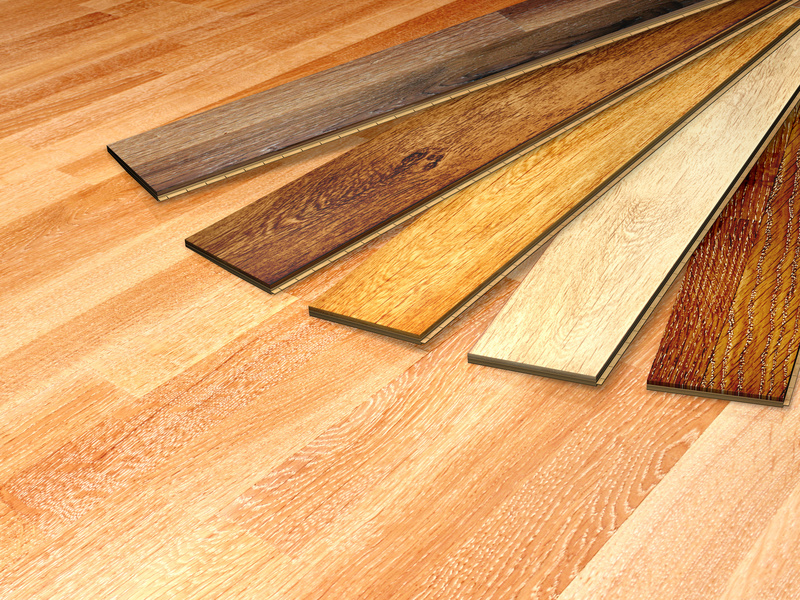 Available in solid and engineered wood flooring options, character grade is applicable to all subfloor applications. 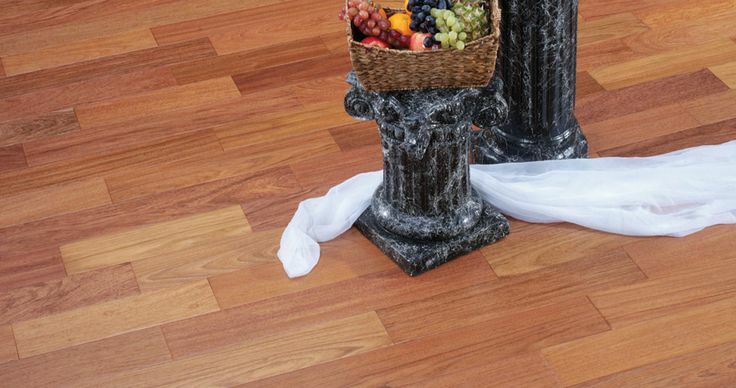 To help you choose wood flooring, it is graded after milling, according to appearance. There are basic grades of wood: prime, select, #1 common, natural (often referred to as character grade) and rustic. Wood that has been graded “natural”, or “character” grade means that the wood will feature knots as well as some color variation between heart and sap, all of which add to its natural charm. Whether you choose solid or engineered character grade wood flooring will depend on the room in the house you’re planning to floor. 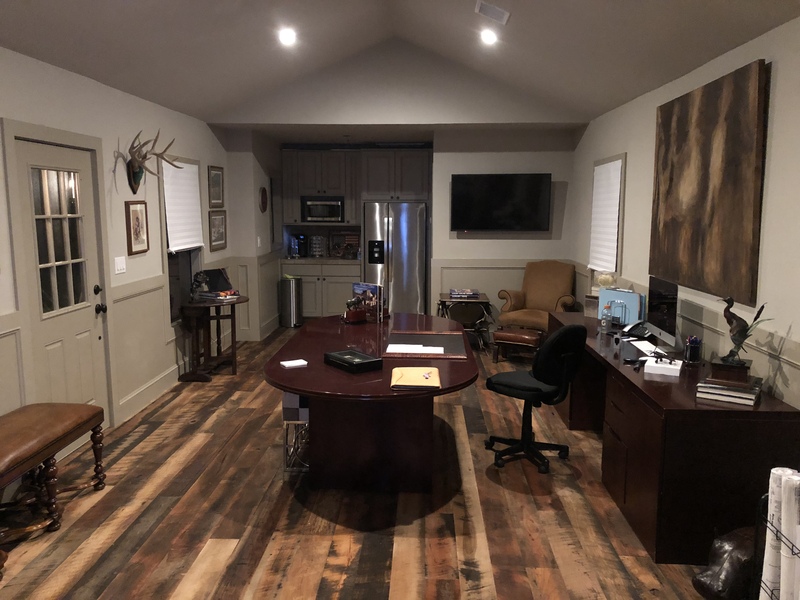 If you are planning a new floor over concrete, an installation in either a bath or a kitchen or your home is located in an area of higher moisture range, then character grade engineered wood flooring is undoubtedly your best choice. Engineered wood flooring performs better to temperature and moisture fluctuations due to the stability of its multi layered construction. This is also the case if you have under floor heating. 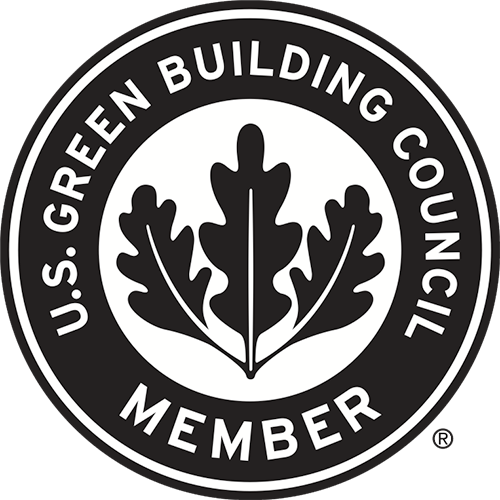 However, construction with crawl space with industry recommended tongue and groove subfloor and proper floor acclimation allow character grade solid wood flooring will work perfectly well. Character grade wood flooring in both engineered and solid wood options is available in a wide range of widths and thickness to meet your project needs as well as unfinished and prefinished. No matter whether you choose engineered or solid wood flooring, the array of prefinished colors and tones available on the market today is overwhelming. Choices range from over lay greys to almost white as well as rich traditional browns to almost black or ebony hues. In between you’ll also find a host of natural wood color tones that tend to better reflect the natural character elements of the wood. Of course choosing an unfinished character grade floor allows you to custom mix and fine tune color during the onsite finishing process. This is often helpful when elements of walls or furnishings demand a more definitive choice. Typically, light color or more natural wood floors are a great way of brightening up a dark room or adding additional charm to a modern or shabby chic look. Dark colors give a designer feel and a mix of greys, whites and blacks can make a really stunning crisp effect. If you want a more classic look, then sticking to the natural wood colors and traditional brown tones are always a safe bet that will guarantee a great result. Character grade wood flooring, as we’ve already mentioned is full of character. If site finishing, traditional oil base finishes tend to always highlight the natural character. On the other hand, water based finishes keep the wood at its lightest natural color and often provides a sharper, crisper appearance. Both water and oil based finishes ensures that the wood is well protected and character is highlighted. Penetrating oil finishes offer protection and often looks as if it has been left pretty much unaltered from its natural state. This is definitely the finish to choose if you want an end result that looks natural and flat or almost raw. Site finishes are a personal choice to create a sheen from flat to gloss. Remember another selling point of factory or prefinished floors is that it offers you the brands chosen appearance color and finish appearance. Often this takes the guess work out of your decisions and allows you to focus on other elements. 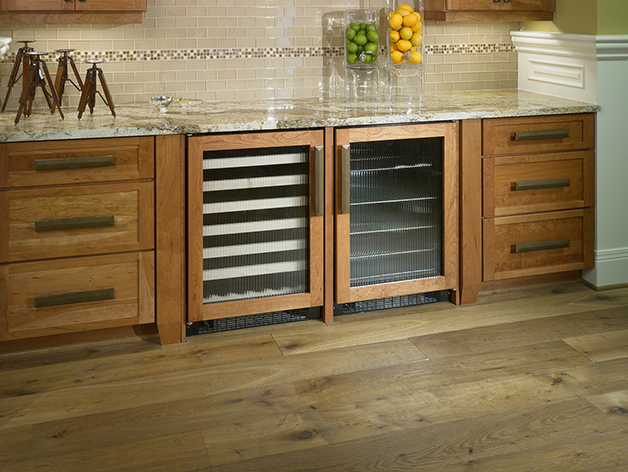 Two of the most commonly available, as well as popular species of character grade wood flooring are oak and walnut. However, you will find most species have a character element by grade. Some offer character through color variation like walnut whereas oaks and hickory often provide the character of knots and grains on a versatile palette to apply your color choice. However, your will find character in products like heart pine, Brazilian cherry, or maple as well. With a little bit of resourcefulness and a good wood floor professional, choosing species – domestic or imported – can provide the appearance you’ve been hunting for.